True to what we reported earlier that Felix Mutati’s MMD faction imposed by former President Rupiah Banda would field their own candidates, Kabwe prominent businessman Victor Sikutwa has challenged PF’s Prince Chileshe for the Mayoral seat. 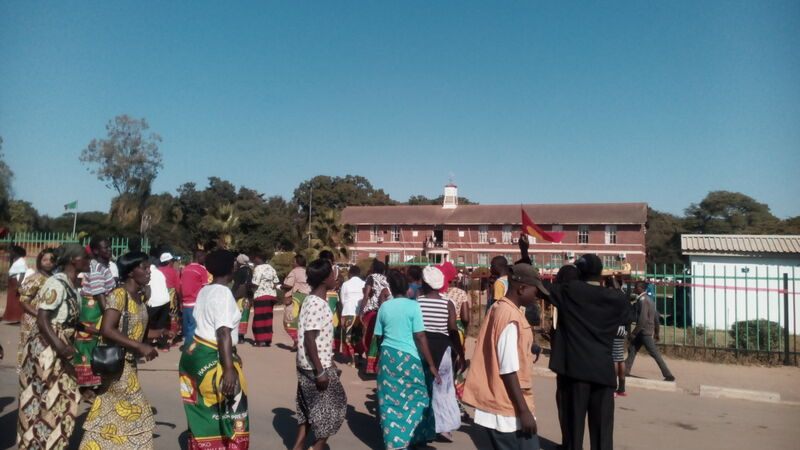 Others who filed are Brian Ngoma and Godfrey Pende for UPND and FDD respectively while Green Party failed to find s candidate in spite of having indicated that they will field one. 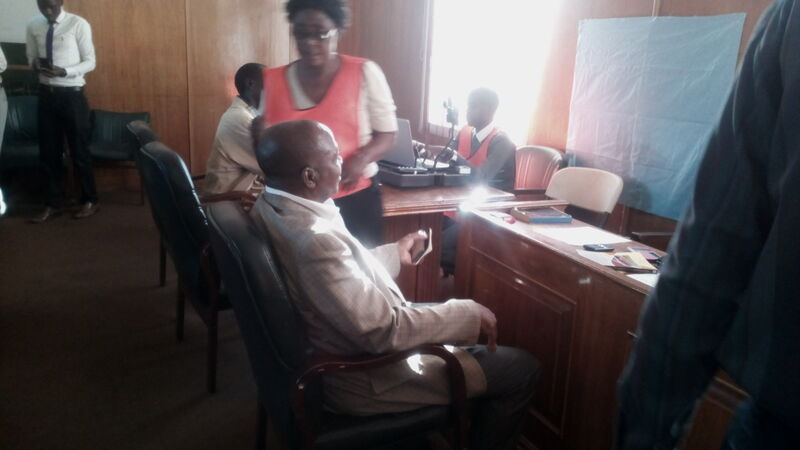 In the pictures below: FDD’s Godfrey Pende, UPND women dance after filing, MMD’s Victor Sikutwa being attended to. 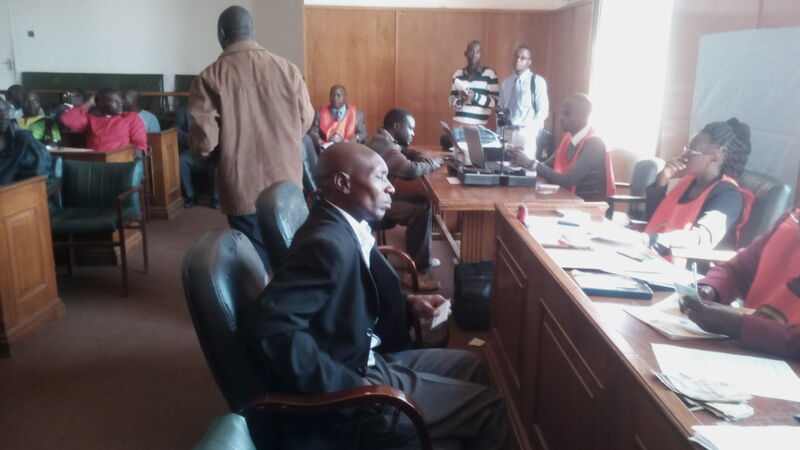 Mwanawasa files to stand as mayor of Lusaka.